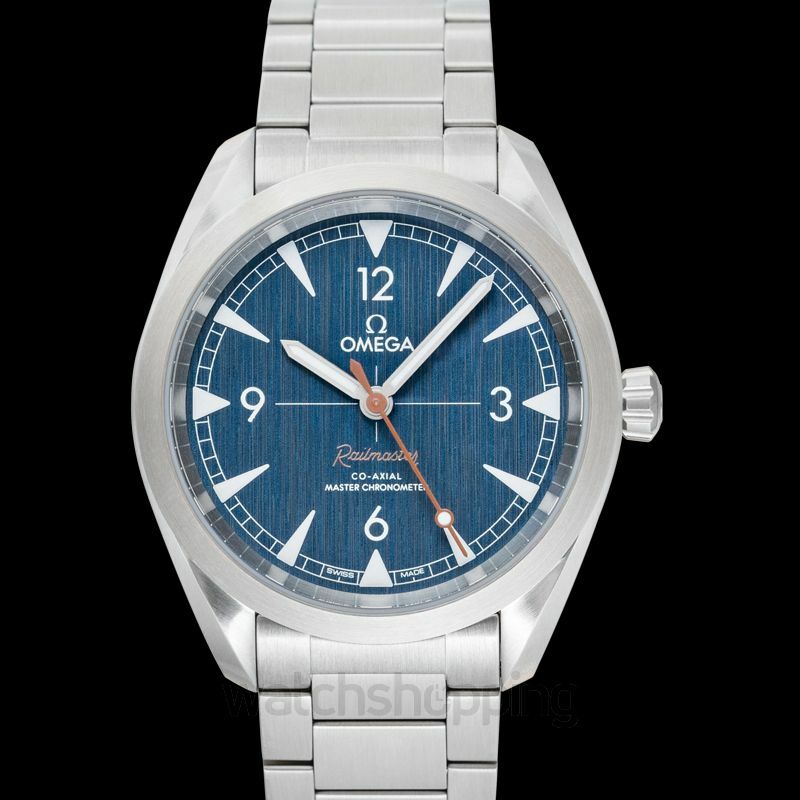 This is a fashionable yet elegant piece by Omega. 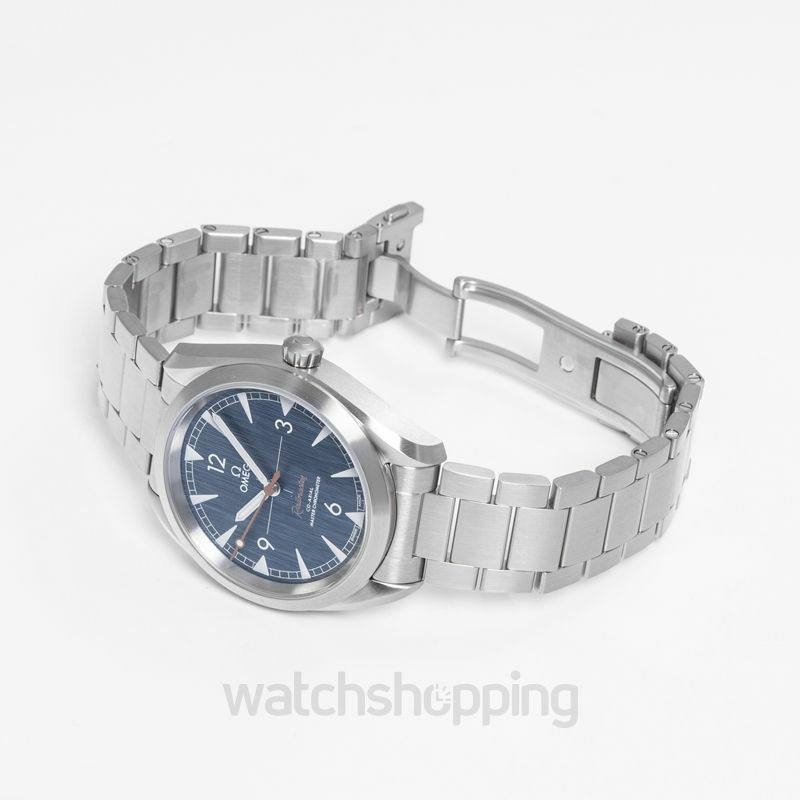 It consists of a brushed stainless steel 40mm case and set in that is a vertically brushed blue dial. 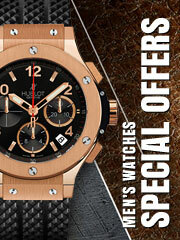 The vertically brushed texture gives the dial a denim-like look. 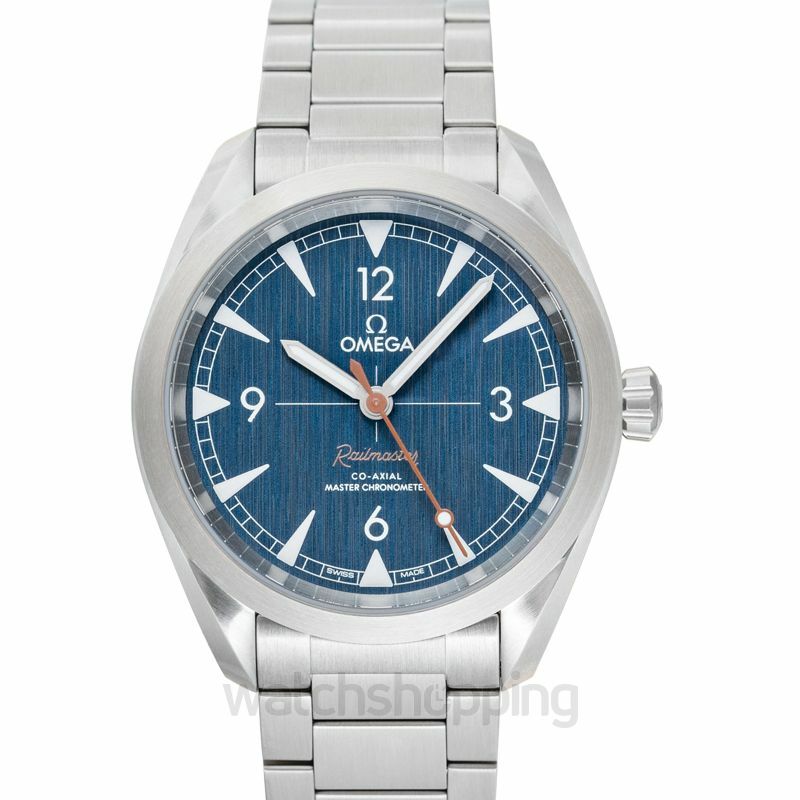 Set in the dial are brushed steel Arabic numerals and hands. 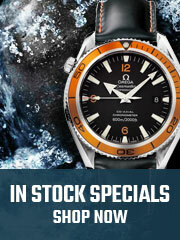 The bezel is fixed and is also crafted from stainless steel with a brushed texture. 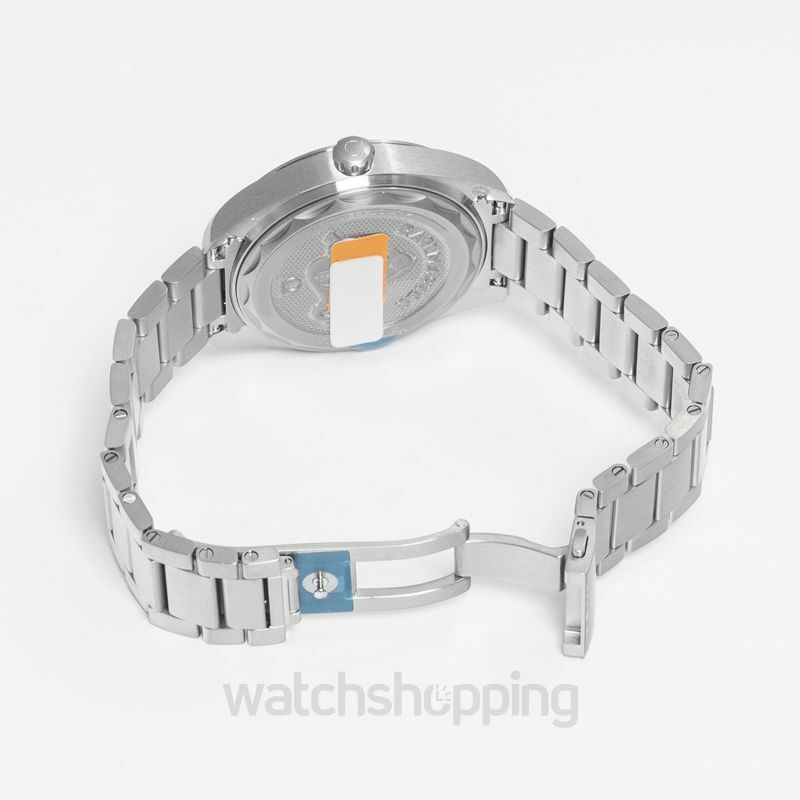 The band of the watch is also stainless steel and measures 20mm in width.